There are certain things in life that can be considered as essentials. 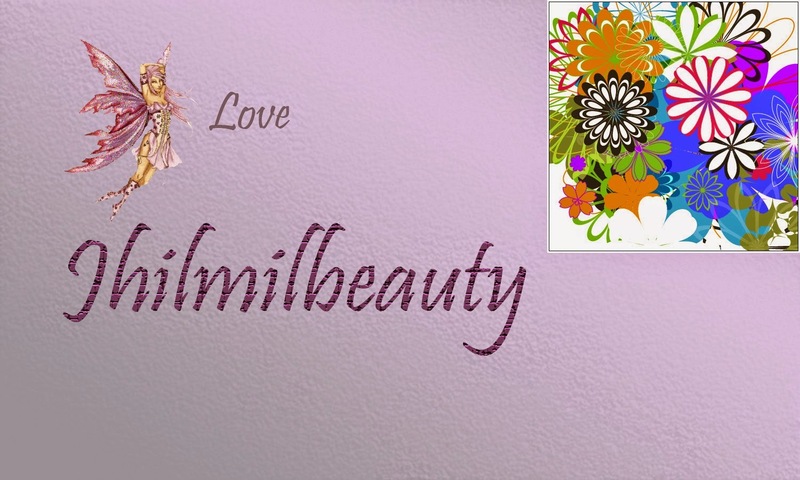 Lip balms or lip care products are such essential personal care products that no person can live without. 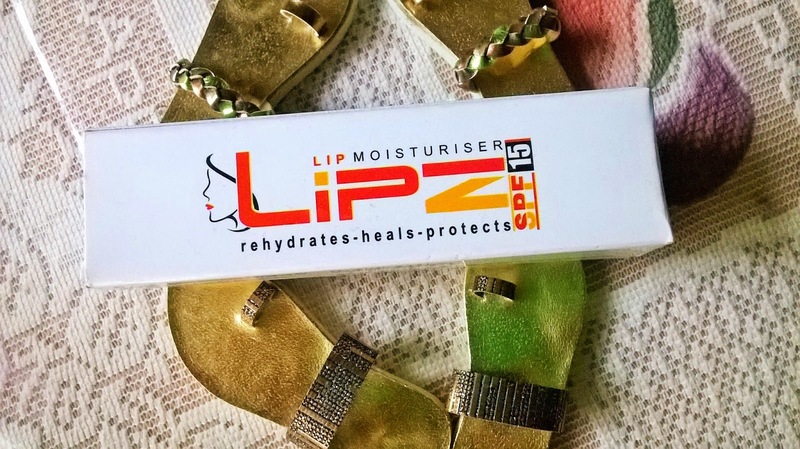 Today I will be reviewing the Ethicare Remedies Lipz Lip Moisturizer. 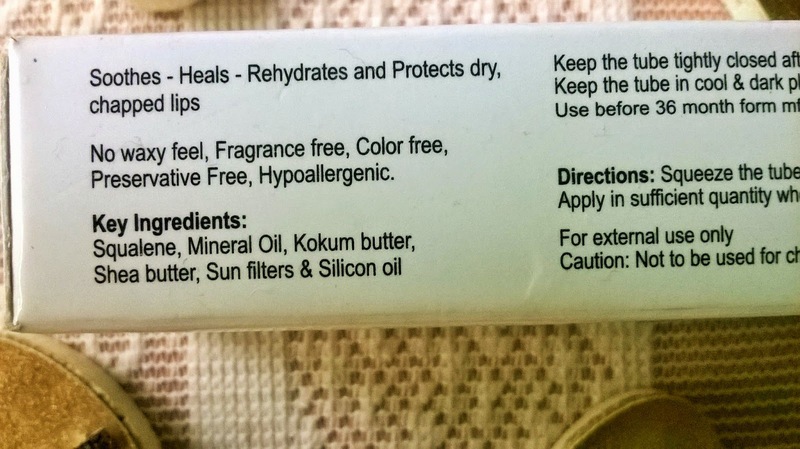 Packaging: Ethicare Remedies Lipz Lip Moisturizer comes in a white cardboard packaging. The tube body is white with a red cap. The mouth of the tube is slanted in shape with a small hole. 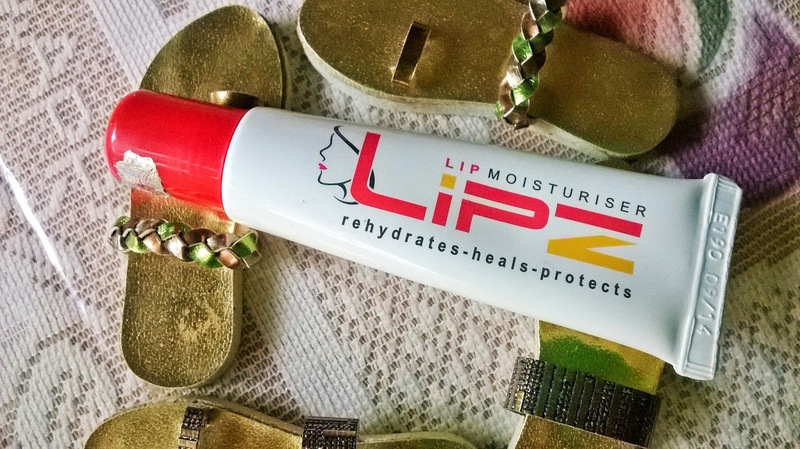 Product: The lip moisturizer has a clear gel texture with a nice sweet smell. 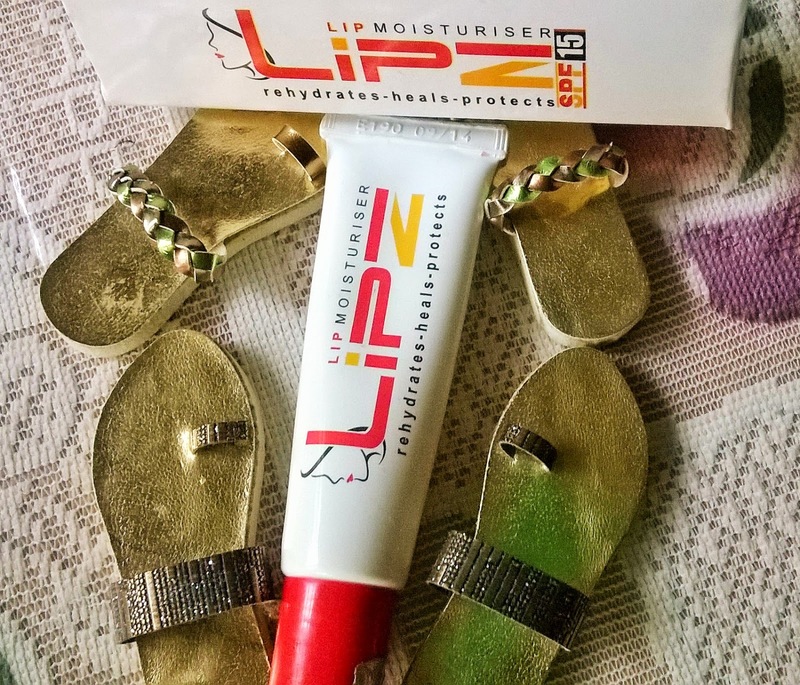 My Experience: Ethicare Remedies Lipz Lip Moisturizer has a very convenient packaging so that the exact amount of product can be applied on the lips. The fragrance is another great factor which is sweet and smells like a candy. The texture of the lip balm is fantastic gel like and non greasy. 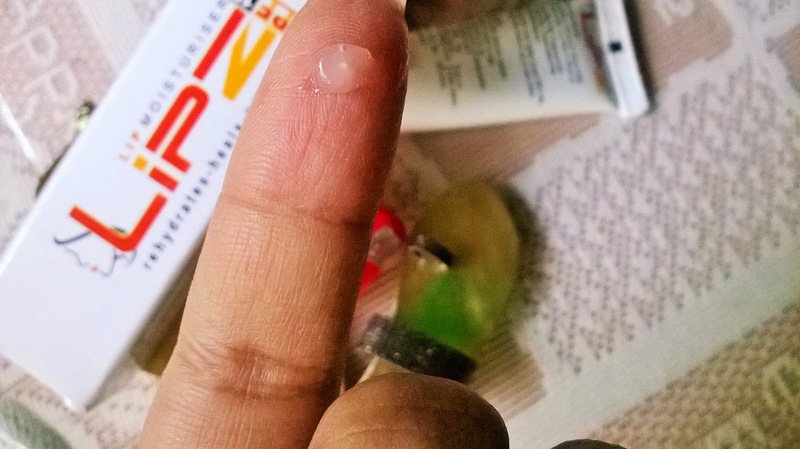 Most of the lip balms are quite sticky but this one is different as it is a lip moisturizer. 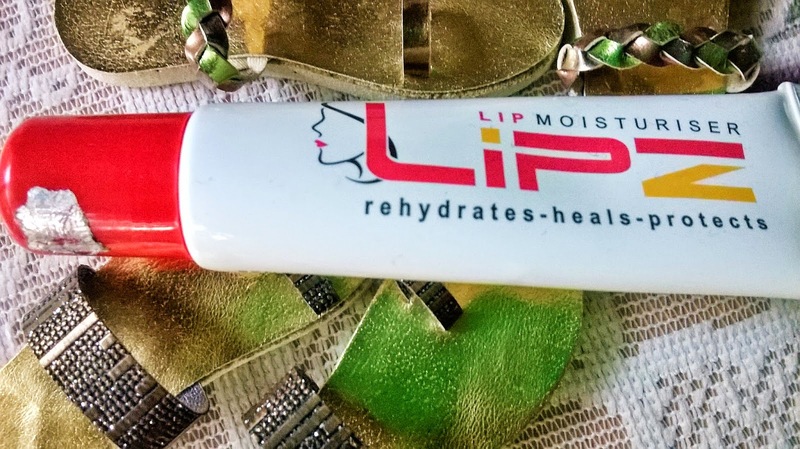 It quenches the dryness of the lips and fills in moisture to every cracked line. The lips stay hydrated for a very long time. I use Ethicare Remedies Lipz Lip Moisturizer every night before going to bed and the whole night my lips remain moisturized. Even the next morning the lips are super soft and plump. I like the feel of the lip moisturizer on my lips. It is a superb hydrator for the day time as well as it has SPF 15. 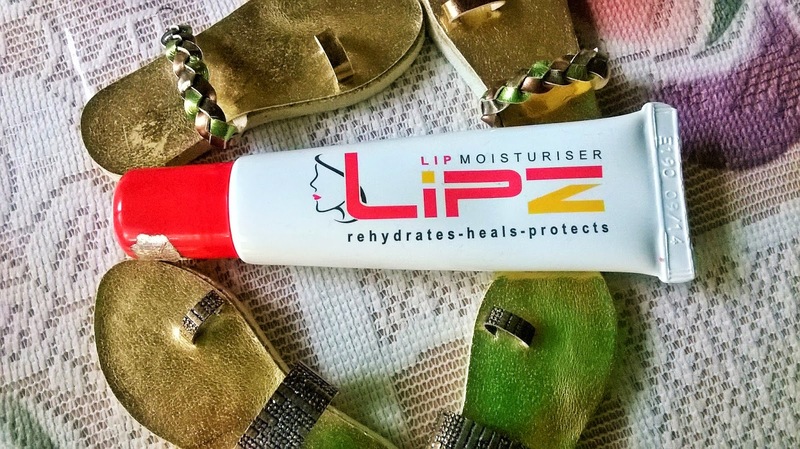 Ethicare Remedies Lipz Lip Moisturizer is a very good hydrating product for the lips that conditions the lips effectively, making them soft and plump. Nice packaging, sweet smell, deep hydrating properties and SPF 15 make it an absolute must-have product for all.